The 2nd bi-annual ‘For the Children’ fundraising concert will be staged on Saturday, June 1, 2019 by the Issa Trust Foundation (ITF) at Couples Sans Souci Resort In Ocho Rios. Returning to headline the show are ITF Ambassadors and multi-platinum selling Australian duo Air Supply. Air Supply hits include Lost in Love, All Out of Love, Every Woman in the World, Chances, Here I Am, Sweet Dreams and The One that You Love. Joining Air Supply will be Reggae Ambassadors Third World who are celebrating their 40th Anniversary this year. Regarded as one of Jamaica’s most accomplished bands, Third World will be performing classics from their hit filled catalogue including Now That We Found Love, 96 Degrees in the Shade, Try Jah Love, Committed, and Sense of Purpose. We are excited to present Jamaica’s newest musical sensation Koffee on the ITF stage. Koffee’s stated mission is to preserve Jamaica’s roots and culture in music and to empower the youth of her generation through her musical journey across the world. First gaining the public’s attention with her tribute to Usain Bolt, this 19 year old currently has some of the hottest songs enjoying airplay in the Reggae world including Toast and Burnin. Staged on the big lawn of Couples Sans Souci, all tickets will be inclusive of food by Couples’ award-winning Corporate Executive Chef, Stefan Spath. Top shelf spirits and wines will also be included. Only tickets purchased through the Issa Trust Foundation website or authorized outlets listed below will be valid for entry. 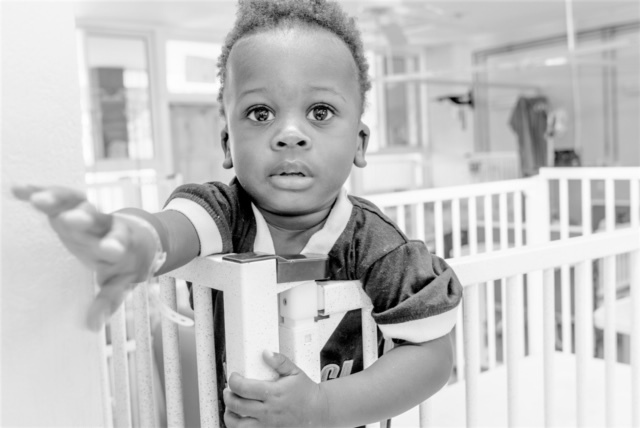 It is estimated that one in twelve babies born in Jamaica will spend time in a neonatal unit at the hospital. 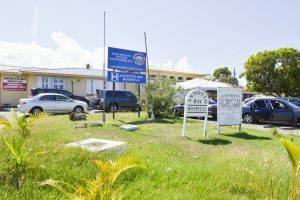 Unfortunately, the existing pediatric ward at the Annotto Bay Hospital, located in a rural part of Jamaica, is not fully equipped to adequately provide the sort of care neonates will need. The North East Regional Health Authority is constructing a special care nursery which will result in substantial improvements to the quality of medical and surgical services provided to neonates (0-28 days of life), as well as an improvement in the environment for staff and visitors to the facility. The Issa Trust Foundation has agreed to partner with the region and outfit the new Special Care Nursery (Neonatal ward), provide nursing and physician training, and biomedical engineer training. The Sav La Mar Hospital will be working on a ward expansion for their pediatric ward. The Issa Trust Foundation will partner to help outfit the new ward with new beds, patient monitors, over the bed tables, procedures carts and much more! Bid on Memorabilia and other great prizes at our Silent Auction! Use the hashtag #FortheChildrenJA to show your support! Rain / Shine Event – Ticketholders must present valid ID upon entry. Gate Opens 7:00PM. Includes all-inclusive food, beverage and parking shuttle.